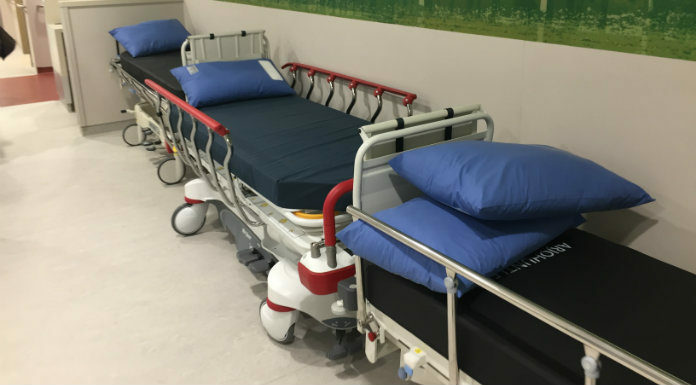 It’s feared patients will be left waiting even longer for hospital appointments in the Mid West on account of a failure to address the shortage of beds. New figures from the National Treatment Purchase Fund show the number of people waiting 18 months or more for inpatient appointments at University Hospital Limerick has jumped from 108 to 188 in the space of a year. While, the number waiting the same length for outpatient appointments has doubled to 4,300. Ennis Independent Councillor Ann Norton, who’s a member of the HSE’s Regional Health Forum West, has been telling Clare FM’s James Mulhall that it’s the same rhetoric being repeated over and over, with no end in sight.